Approximately 2,000 young people are homeless every night in Toronto and 20% of Canada’s homeless population is between ages 13 and 24. But youth homelessness is often hidden. Few of us are aware of its true impacts. Unknown things easily turn into unchangeable things. But youth homelessness has unique root causes, and interventions that actually work do exist. What pushes a person into homelessness at a young age and what can help them find home and belonging? How can we work together to do things differently to bring youth homelessness to an end? 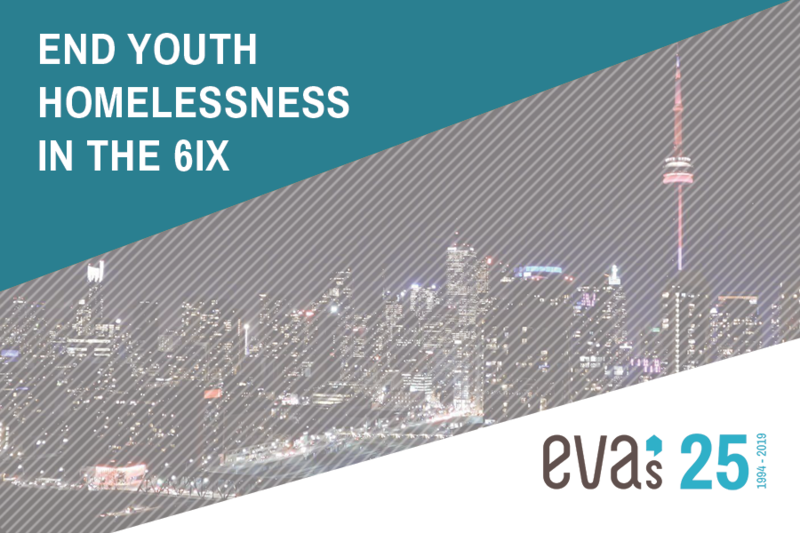 Hosted by Eva’s Initiatives for Homeless Youth, this exhibit explores these questions and asks you to join the effort to help young people build futures free of homelessness.